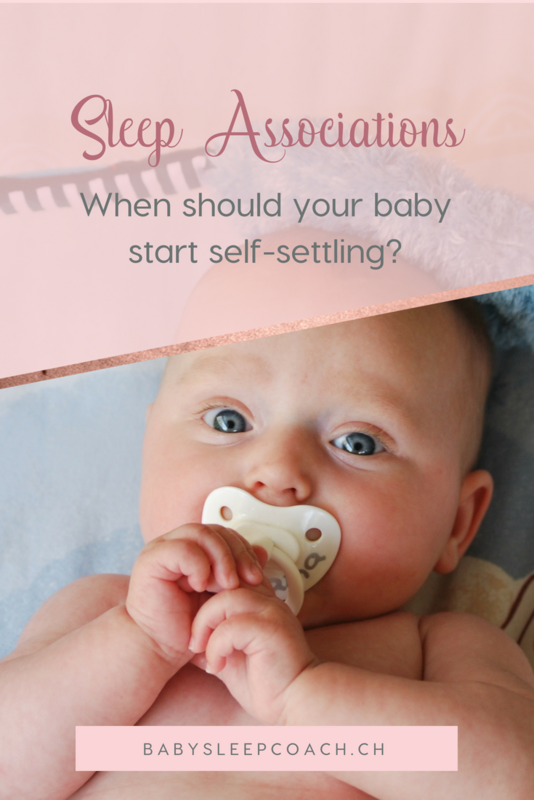 Home/General Sleep Tips, Sleep training/Sleep Associations: When Should Your Baby Start Self-Settling? If you’ve spent any amount of time googling your way to a sleeping baby, you’ve probably encountered the term sleep associations or sleep props, and how they are bad for sleep. 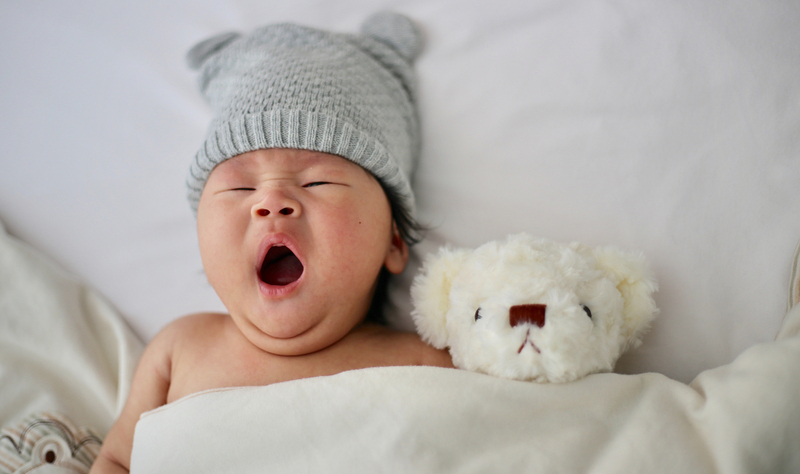 But what are sleep associations in the first place, and why are they important when it comes to your baby’s sleep habits? Let’s start with the basics. 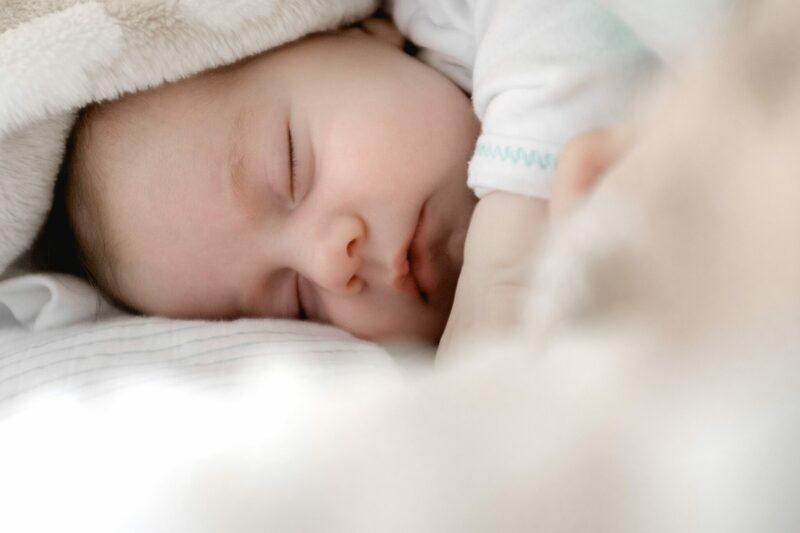 Generally speaking, a “sleep association” is the way your baby is put to sleep – the things or events that directly precede drifting into sleepyland. For some babies it might be sucking – either on the breast, bottle or dummy. Some babies need movement (rocking, walking, or even driving in the car). Others still might be used to music or white noise. You get the point. The reason that the way your baby falls asleep is important is because it is also the way they will expect to re-settle to sleep during light sleep phases. If babies are not capable of replicating the way they fell asleep by themselves, then they will have a much harder time re-settling to sleep when they lightly awaken in the middle of a nap or at night. We all go through light sleep phases multiple times throughout the night, even as adults. We subconsciously turn, check our surroundings and fall back to sleep, without even realising it. Think about it. As an adult, if you fell asleep in your bed, but then woke up in the middle of the night and found yourself on the hard cold kitchen floor, you’d have a pretty hard time falling back to sleep! You’d want to crawl back into the warmth and coziness of your bed, by which time you might be so awake from walking from the kitchen to the bedroom that you have a hard time actually falling back to sleep, even once in bed. The same goes for babies. How to deal with sleep associations? I find that this topic is quite divisive because people usually take an all or nothing approach. Either they are trying to help a baby settle by themselves right from the newborn age, which is pretty difficult considering their neurological immaturity. Or they find themselves stuck with long-term sleep associations like nursing to sleep, which isn’t very fun when your little one is 18 months old and still waking every 2 hours to be fed back to sleep. So what’s a parent to do?! 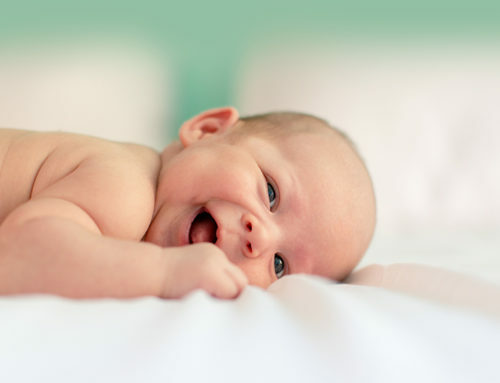 Infants are born relatively biologically immature, in comparison to other mammals. They need a lot of support and help to regulate their emotions and stress levels. 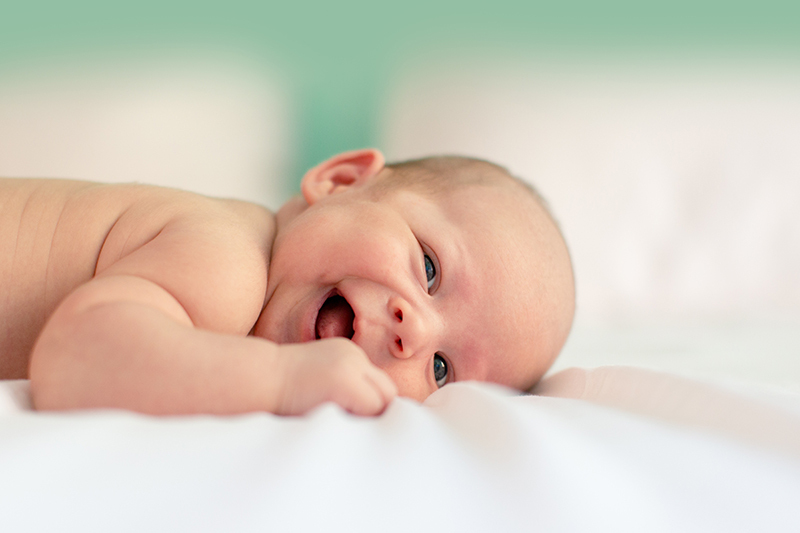 Thus, settling to sleep at this age may be quite hands-on, requiring movement, white noise, and sucking (either breast/dummy). It is important to remember however that babies ARE born with the ability to sleep – this is not something they have to learn. 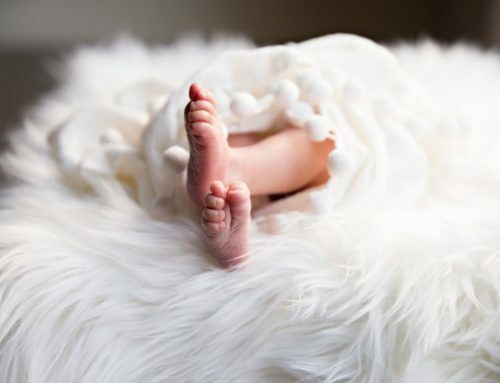 This means that if all factors are optimised, and if the baby’s temperament is relatively easy-going, they may be able to self-settle without much external help at this age. However, other babies, especially those that are highly-sensitive or those with colic, will need more parental assistance to settle to sleep. This is the age that I encourage parents to start weaning off sleep props such as the dummy and nursing to sleep. 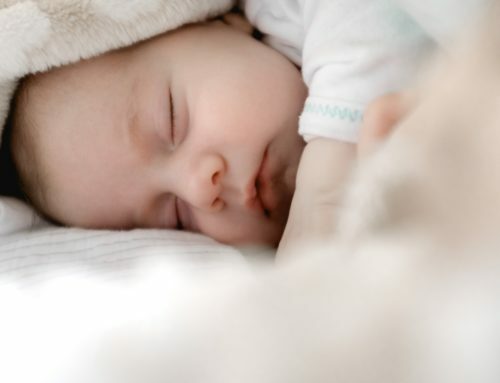 Babies at this age are starting to become so much more aware of their surroundings and patterns around events, and too much parental involvement in settling to sleep may actually begin to be a distraction. Moreover, weaning off these external settling props is actually relatively easy at this age, without many tears, especially if the day routine is right and baby is not overtired. Around this age the so-called “4 month sleep regression” also occurs, although it may happen anytime between 4-6 months. This “regression” is actually a developmental leap, where a baby’s sleep phases become more adult-like. 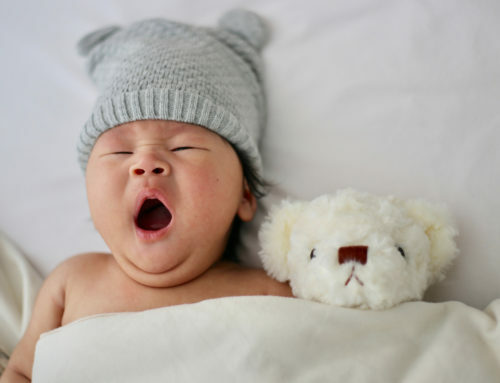 Previously a newborn’s sleep cycles throughout the night are quite long, and it can be relatively easy to get a newborn to sleep through 4-6 hours at night. The result of this maturation are permanently shortened sleep cycles – that is, light sleep cycles happen more frequently throughout the night, every 1-3 hours. Catnapping and frequent night waking may start, if babies are not slowly beginning to be encouraged to fall asleep with less help. 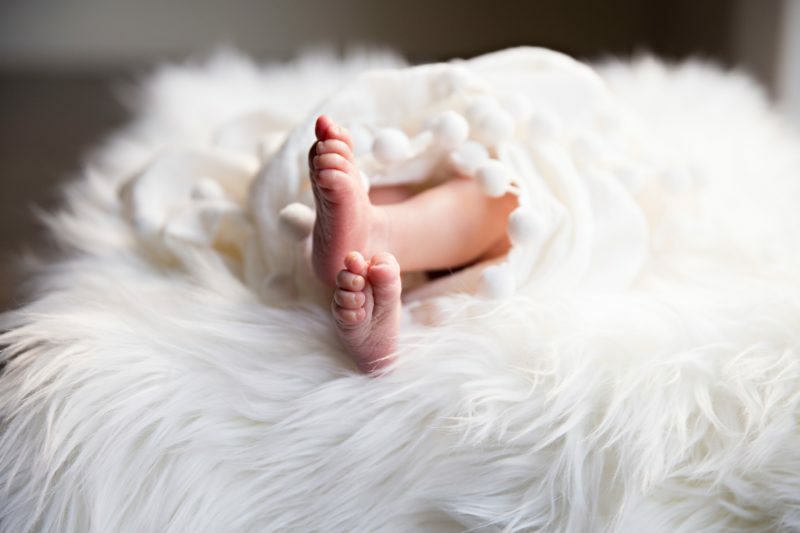 This can be a tricky age as a baby is not yet quite developmentally able to calm themselves down when agitated or regulate their emotions, but they do need more space to start figuring it out. This is the age where an infant is increasingly able to regulate their own emotions, to calm themselves down when agitated or overtired, and the age at which I encourage parents to wean fully off assisting their baby to sleep. This is the age group in which I also see the most clients! Mom and dad are tired of waking multiple times a night, the sleep associations have become more entrained, and baby is also getting overtired and grumpy from a lack of restorative sleep. 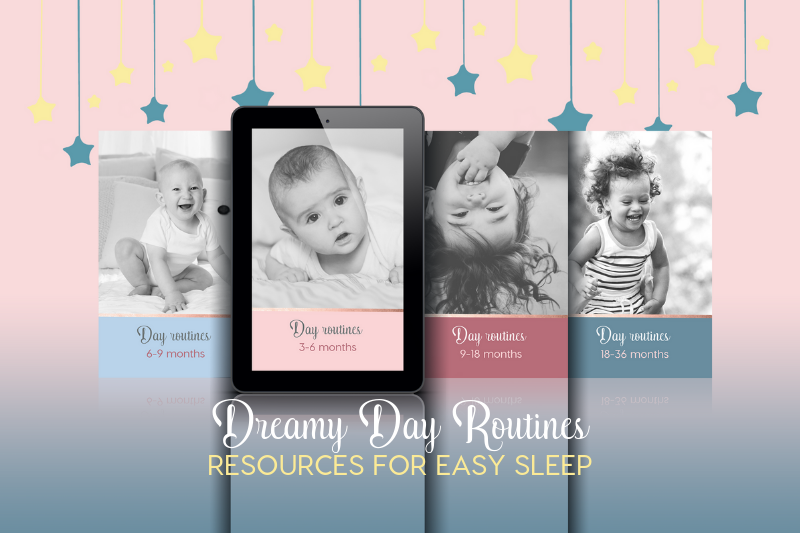 “Re-training” sleep habits at this age may entail a few more tears than in the 4-6 month age group, but still is relatively easy, as baby has not hit separation anxiety or huge motoric development, which can also disrupt sleep. 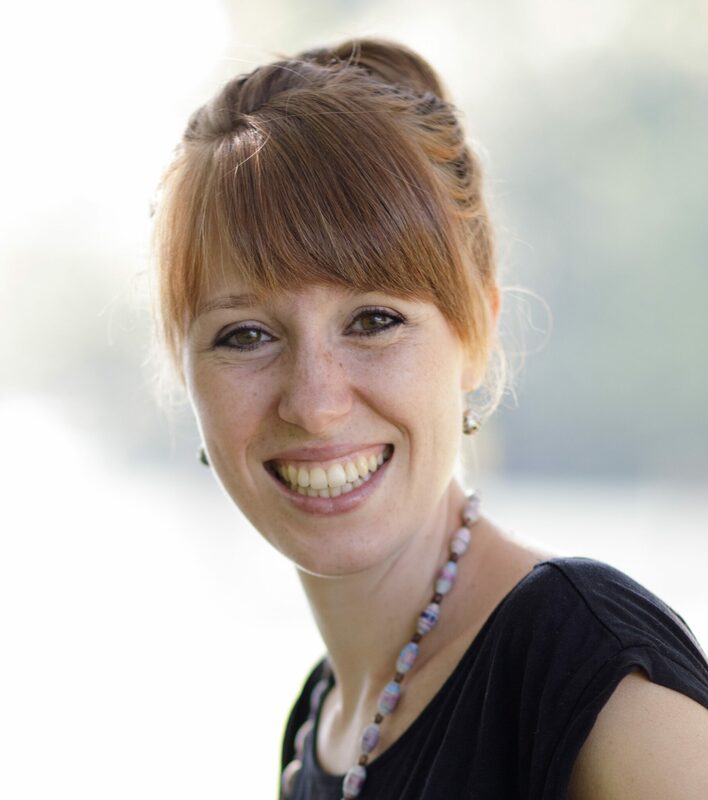 If you recognise that a sleep association might be the cause of your baby’s poor sleep, but you’re not sure what to do about it, schedule a free 15-minute sleep consult to find out how I could help!